President Museveni has directed the Ministry of Health to immediately procure 5000 bicycles for parish chiefs around the country. According to Museveni, the bicycles will be used by the chiefs to monitor the usage of free mosquito nets being distributed under the ministry projects and partnerships. The President said this will help government establish whether it is effectively tackling malaria or simply wasting resources. Museveni made the statements during the closure of the free mosquito net distribution campaign at Sheema grounds. The distribution that started in Apac district has seen over 26m mosquito nets given to Ugandans. 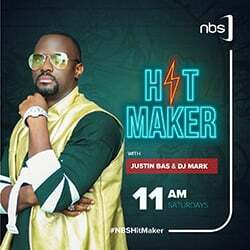 However, it has been reported that most Ugandans who receive mosquito nets instead sell them off at a fee, others use them as wedding dresses while some use them as fishing nets. It is on that background that Museveni issued a directive to have the parish chiefs enforce usage of mosquito nets so as to help the country benchmark rate the effectiveness of the campaign. “We have about 5000 parish chiefs, let us give each one of them a bicycle. They will traverse the parish to ensure that people are using these nets correctly. 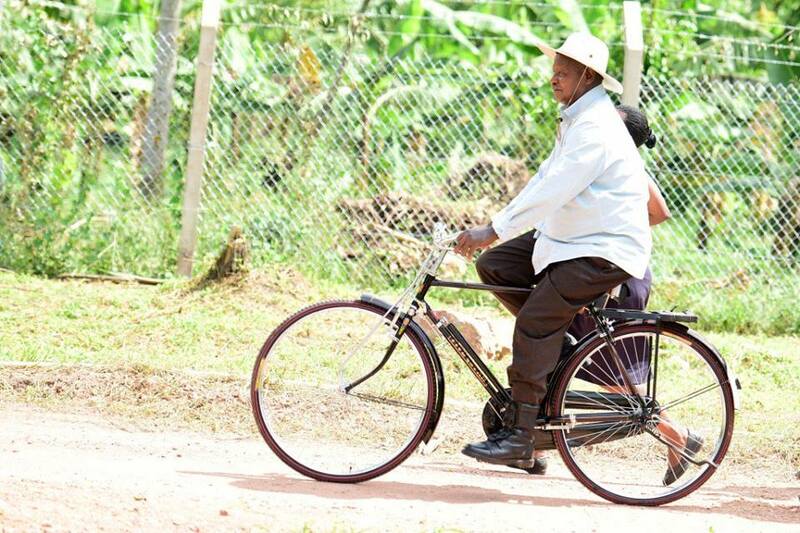 I am making this directive; bicycles can’t fail us to buy,” Museveni said. He said that fighting malaria highlights the country’s chances at combating poverty as malaria brings poverty. “Malaria is both a disease of poverty and a cause of poverty,” Museveni said. He urged locals to seek constant malaria checks and embark on indoor spraying. Museveni believes that Uganda will be free from malaria by 2020.